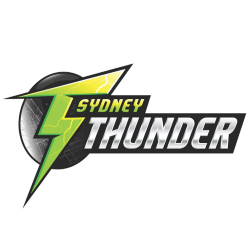 The Sydney Thunder are an Australian professional cricket team, competing in Australia's domestic Twenty20 cricket competition, the Big Bash League. The team's home ground is Sydney Showground Stadium, known as Spotless Stadium at Sydney Olympic Park. Their team uniform is lime green. 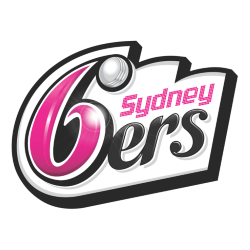 Thunder won the fifth edition of Big Bash, as well as the inaugural Women's Big Bash League. 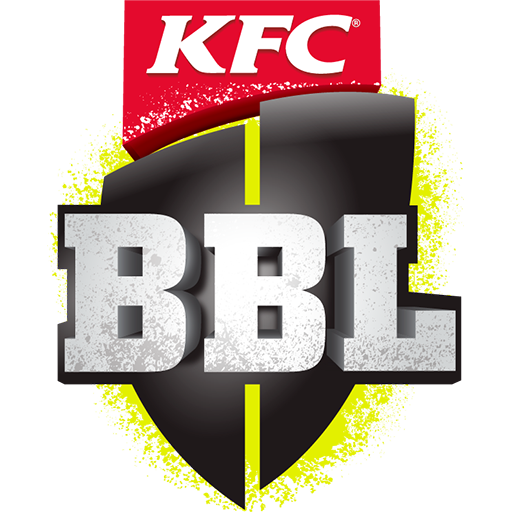 Along with the Sydney Sixers, the Sydney Thunder are the successors of the New South Wales Blues who played in the now-defunct KFC Twenty20 Big Bash. The NSW Cricket board unanimously decided on lime green as the team's colour, though other colours were considered, and rejected as being too close to other Sydney sports teams. Cricket Australia did not allow Cricket NSW to use the sky blue colour traditionally associated with New South Wales sports teams. 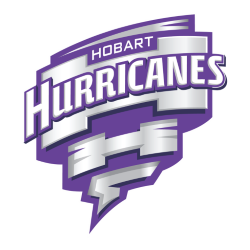 The team made their debut in the 2011-12 Big Bash League season - the inaugural season of the Big Bash League. 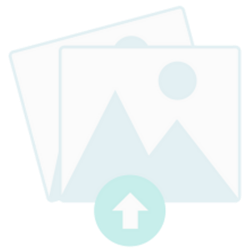 The team performed poorly in its first years in the competition, finishing last in each of its first three seasons and second last in its fourth season. From 2011 to 2014, the Thunder's home ground was ANZ Stadium in Sydney Olympic Park. The team played their final two games of the 2014-15 Big Bash League season at Sydney Showground Stadium after they were unable to use ANZ Stadium due to the 2015 AFC Asian Cup association football tournament. In June 2015, the Thunder announced they would leave ANZ Stadium and play all home games at Sydney Showground Stadium until the 2024-25 BBL season. 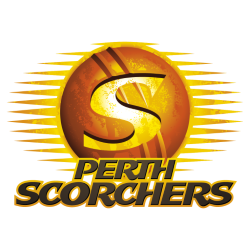 The 2015–16 Big Bash League season marked the first year in which the Thunder finished in the top half of the table, finishing 4th overall. Having won the first three games of the season and boasting a squad including Michael Hussey, Shane Watson, Usman Khawaja and Jacques Kallis, The Thunder soon became the favourites to win the tournament. However, the Thunder lost their following four games and it looked as if they were set to miss out on the finals. In their final game of the 2015–16 Big Bash League season, the Thunder defeated the Sixers for only the second time in their history to book a finals berth. The Thunder faced the Adelaide Strikers at Adelaide Oval in the first semi final, winning convincingly. The Thunder then faced the Stars in the Finals the Melbourne Stars. The final was played at Melbourne Cricket Ground on 24 January 2016 and resulted in the Thunder's defeat of the Melbourne Stars. The Sydney Thunder franchise also swept the titles as the women's team won the inaugural women's title hours ago on the same ground by the same margin with the same number of balls remaining (3 wickets with 3 balls remaining). The men's game also featured a battle of two captains as brothers Michael and David Hussey went against each other on their mother's birthday. 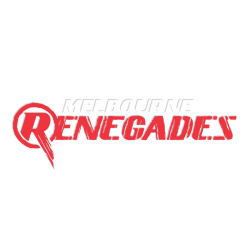 Michael Hussey announced his retirement from domestic cricket during BBL05, at the conclusion of the tournament he was announced the club's Director of Cricket, responsible for managing recruitment, contracts, facilities and scouting for the BBL squad. Sydney Thunder were the most watched sports team in Australia during 2015/16 with an average TV audience of 1.2m. Shane Watson was elected to captain the side in 2016. Sydney Showground Stadium (commercial name Spotless Stadium, previously Škoda Stadium) is a sports and events stadium located at the Sydney Showground in Sydney Olympic Park. The Showground, including the stadium, is operated by the Royal Agricultural Society of NSW (RAS), under lease from the NSW Government. The stadium hosts flagship events of the Sydney Royal Easter Show, such as the Grand Parade. The stadium is also used for sport. It is the primary home ground of the Australian Football League's Greater Western Sydney Giants and the home ground of the Big Bash League's Sydney Thunder. It is also the primary home ground of the A-League's Western Sydney Wanderers during the 2016-17 A-League season. Events and festivals to have been held at the stadium include Soundwave, Big Day Out, Stereosonic and Big Exo Day. The stadium opened in 1998 as the Sydney Showground Main Arena. In conjunction with an expansion and upgrade in 2011–12, it was renamed Sydney Showground Stadium.